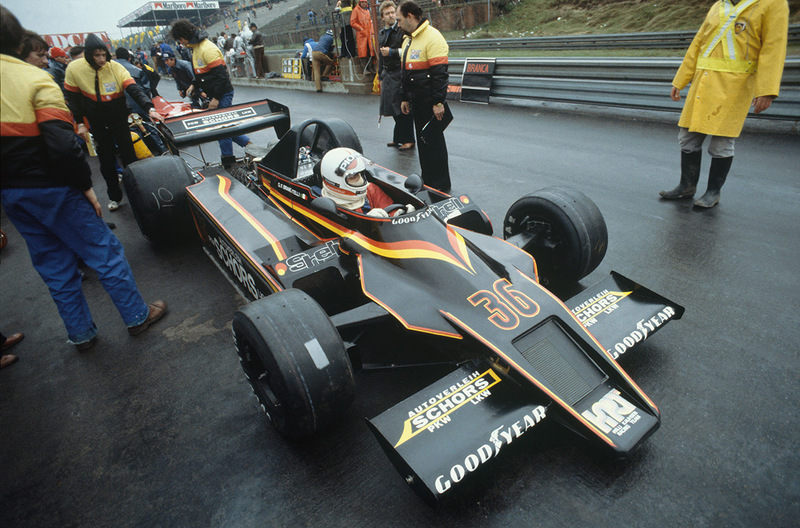 Okay, you’ll have to go with me on this one, as I can’t even find a decent photo of this livery in action – it only competed at one GP (the team only competed at two, didn’t qualify for either, and had a different livery for the other). But trust me, it did exist, and you can see from this model just how gorgeous a black car with German flag stripes looks. 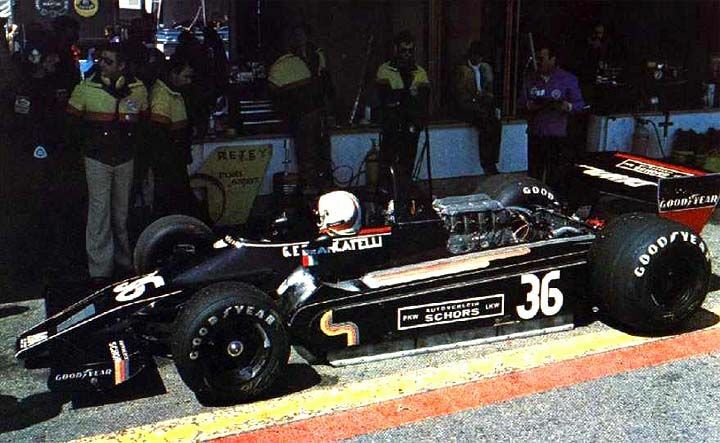 So yes, this does beat out a whole host of other, more famous cars from 1979 (the gold Warsteiner Arrows, the Essex Lotus, the Candy Tyrrell) to be my pick. It’s my list, deal with it. I wonder what the other livery was?